A lot has gone on since that last post. Some good, some bad, some indifferent. 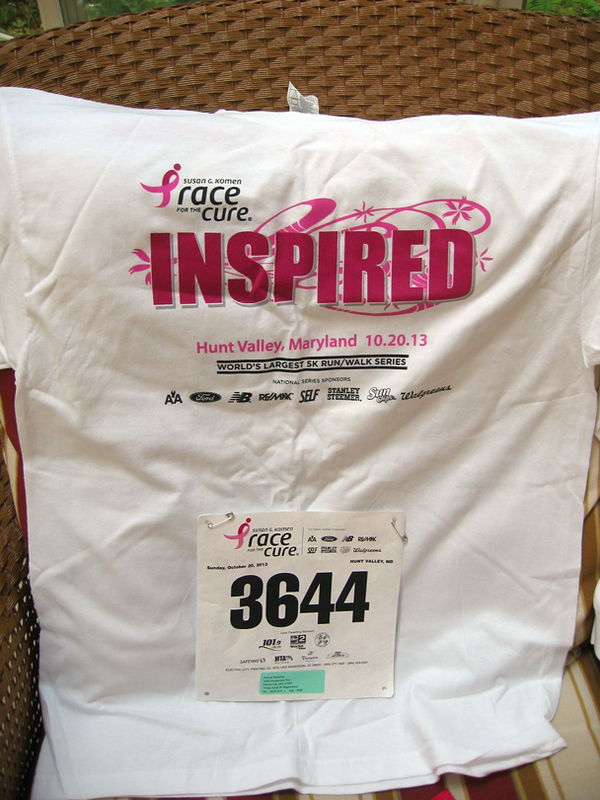 I will get into all of that later, but right now, I am raising funds for my run in Race for the Cure. And this year’s thank you gift that will be raffled off to those who support me is the Still Waters throw that got a first place in this year’s Maryland Sheep and Wool Festival. There is one catch, though. 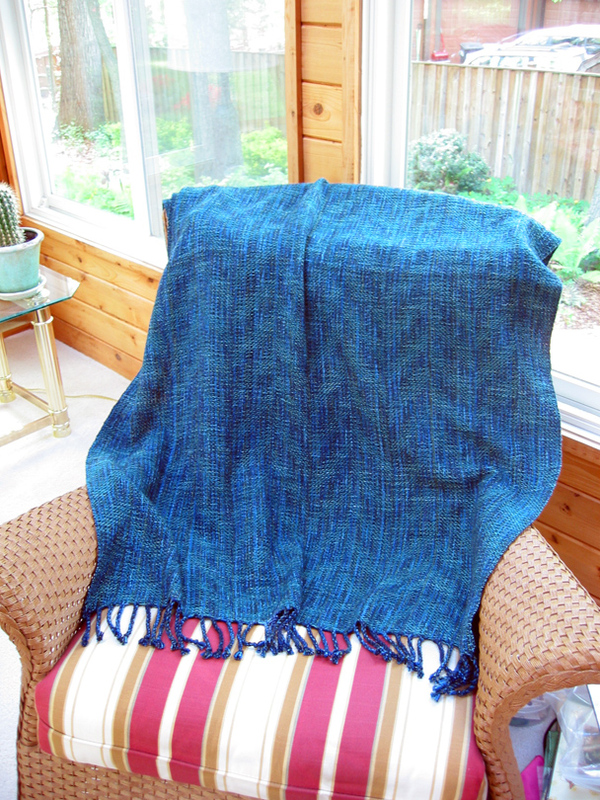 The throw will be in my weaving guild’s show that ends in June, so the winner of the throw will not actually receive it until June. 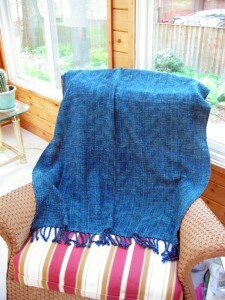 For every $5 donated in support of my running the Race for the Cure, you get an entry in the raffle for the Still Waters throw. And there will be more prizes to come. Thank you for your support. And good luck! 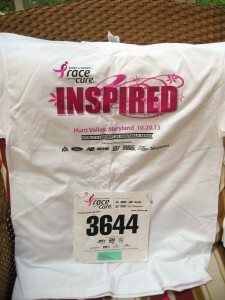 This entry was posted in Charity, Race for the Cure by textillian. Bookmark the permalink. So glad to see your post! I’d been wondering if you were running this year. I’m planning to sponsor you, hopefully before the race! And the throw is so beautiful!! Just donated. You are so close to your goal — I hope you make it! !